This page may contain affiliate links which help me run my blog. Please see my full disclosure here. 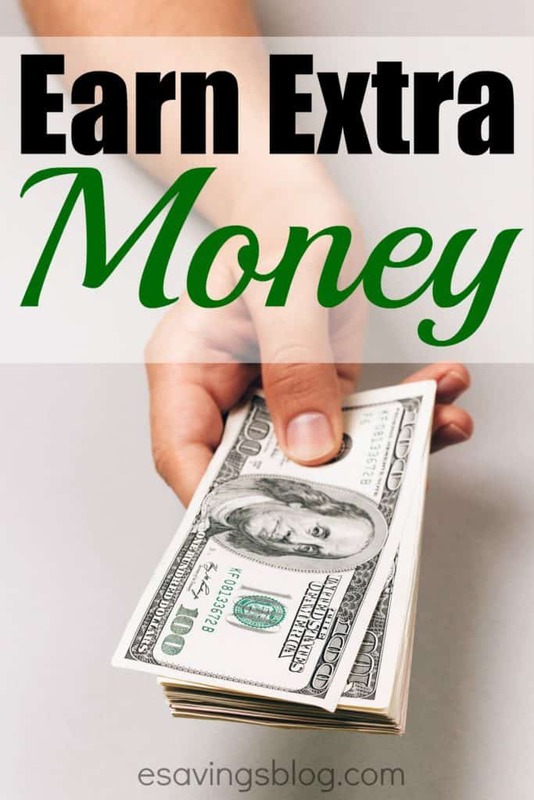 Whether you just want to earn a little extra money or you want to make a full or part-time income, you are sure to find something that fits you on this page. I am always updating this page so be sure to bookmark it and check back often. Want to make money blogging like me? Blogging is one of the most affordable ways to start a business at home whether part or full time. 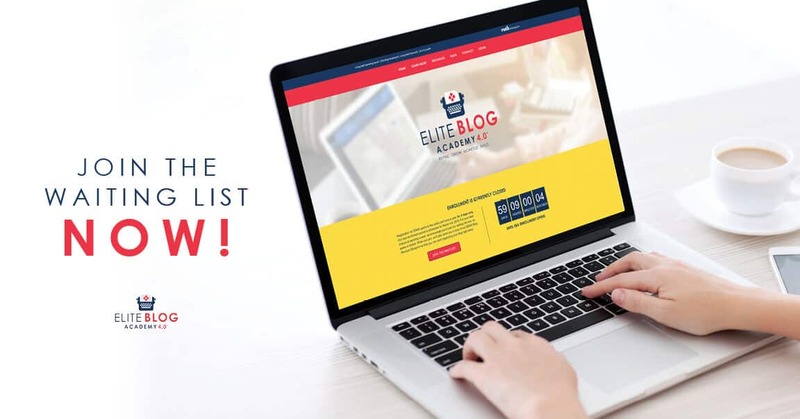 If blogging seems like something you would be interested in, I HIGHLY recommend Elite Blog Academy, it’s only open once a year but you can get on the waiting list now. I started my blog back in 2009 but I didn’t turn it into a business until after discovered Elite Blog Academy. If you are on a strict budget or want to get started now while you wait for Elite Blog Academy to open, I suggest you start with Abby Lawson’s Building a Framework: The Ultimate Blogging Handbook. Abby was able to turn her hobby blog into a six-figure business in just two years!! If you want to learn step by step how she did it then check it out here. Abby also has a FREE 10 Day Blogging Quickstart Email Course you can check out that walks you through starting your blog the right way! Earn money selling products on Amazon! I know some people who are making a really good income selling products on Amazon. If you think this is something you could see yourself doing then you should definitely check it out. Need some inspiration? See How One Man Built a $10k Per Month Amazon FBA Business in Less Than 4 Months! Want to find out more about selling on Amazon? 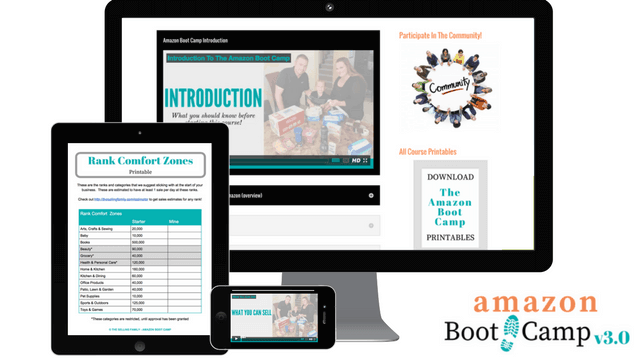 You can signup for a free video training series from The Selling Family. The Selling Family makes six figures a year selling on Amazon part-time! If you want to see how they do it and how you can too then you should definitely signup for this 7 Day Email Course: Everything You Need to Know to Start Selling on Amazon. Or check out Amazon Bootcamp! You could spend hours (or WEEKS, or MONTHS) searching GOOGLE while you sort out all of the details of starting an Amazon FBA business OR you can let The Selling Family help you with the BEST Amazon FBA course out there! The Selling Family has grown an Amazon business that made more than six figures in profit THEIR FIRST FULL YEAR! Check it out here or click the image below to find out more. Yup, they are actually real and you can make money from anywhere being one. If you want to find out more about Transcription, see how much you can make and just see if your a good fit, I recommend taking this free course: Transcription Foundations: Free 7-Lesson Mini-Course with Janet Shaughnessy (Creator of Transcribeanywhere.com). Here is another work at home job I thought was a scam until I met Caitlin Pyle the founder of Proofread Anywhere and Work At Home School. She is a professional proofreader turned freelancer and is helping others to become a successful freelancer as well. Take a FREE Workshop to learn the Skills You Need to Start Your Freelance Proofreading Hustle. What on earth is a Scopist? A Scopist edits transcripts for court reporters. Court reporters write or “take down” proceedings using steno writers. They import their steno notes into computer-aided transcription software that translates the steno into English. Court reporters then hire scopists to help them save time in the editing process so that they can make more money themselves. Want to learn more about scoping? Internet Scoping School offers a free mini-course to get started. Check out the Free Scoping School Mini-Course and see if scoping is for you. Shoppers are given details, by the mystery shopping company responsible for the shopping program, about expectations for making specific observations during their visits to or interactions with the establishment (some shops are online and/or via telephone) and the shoppers complete reports, often using an online form, after leaving the establishment. Shoppers serve as the eyes and ears for those clients as part of their efforts to enhance the quality of the customer experience. Some Resources to Become a Mystery Shopping Pro….